For the second time in a week, a government figure has used a letter of resignation to denounce President Trump that contains a hidden message denouncing Trump even further. The latest is California-Berkeley energy professor Daniel Kammen, a science envoy with the State Department who stepped down from his position Wednesday. Kammen’s full letter is below. In the wake of Trump's response to a violent white supremacist rally, "Unite the Right," in Charlottesville, Virginia, last weekend, several business leaders, council members and media personalities severed ties with the president. Quite a lot actually. Frazier was the first to step down from Trump's council on manufacturing jobs Monday over POTUS' reaction to the events in Charlottesville, but he was far from the last. Plank and Krzanich both followed Frazier's lead in quitting the council, citing Trump's Charlottesville response. Trump tweeted condemnation of Frazier, who is black, but for some reason said nothing about these two. Early Tuesday morning, Paul became the fourth CEO to quit the manufacturing jobs group, and yes, he cited Trump's response to Charlottesville as the reason. 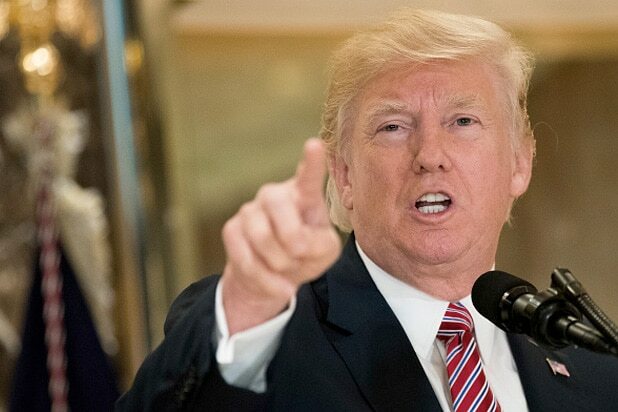 Tuesday afternoon, Trump shocked the country with an off-the-rails press conference at Trump Tower in which he appeared to defend and sympathize with the racist mob in Charlottesville. Trump insisted there was blame, as well as "many fine people" on both sides of the conflict in which nazi-sympathizer murdered one person and injured 19 more with his car. Soon after Trump's rant, American Federation of Labor and Congress of Industrial Organizations president Richard Trumka resigned from the manufacturing council. On Wednesday, members of Trump's Strategic and Policy Forum agreed to disband after Trump's response to the violence in Charlottesville. Soon after, the president announced via Twitter that he was ending his executive councils. "I Voted For Trump, And I Sorely Regret It"
That's the title of a New York Times op-ed written by Julius Krein, the founder and editor of pro-Trump website American Affairs. It went viral, though mainly because people were mocking it. James Murdoch, CEO of 21st Century Fox and more importantly son of media magnate and conservative icon Rupert Murdoch, dissed Trump in a widely circulated email to employees. He also said he and his wife will donate $1 million to the Anti-Defamation League over POTUS' response to Charlottesville. The Arts and Humanities Comittee resigned Friday morning en masse with a letter written so that the first letters of every paragraph spelled “RESIST.” The members include Kal Penn, Paula Boggs, Chuck Close, Richard Cohen, Fred Goldring and more. White House Chief Strategist Steve Bannon was reportedly fired Friday morning, though he insists he resigned July 27—giving two weeks’ notice—but his leaving was put off because of the events in Charlottesville. He will return to Breitbart news to go to “war” for Trump. Politico reported Friday afternoon that a "wave of resignations" hit the Commerce Dept. 's "digital economy" board. More than half the members of the 15-member board resigned. Billionaire investor Carl Icahn stepped down Friday afternoon as unofficial special advisor to Trump, though he doesn't pile on. 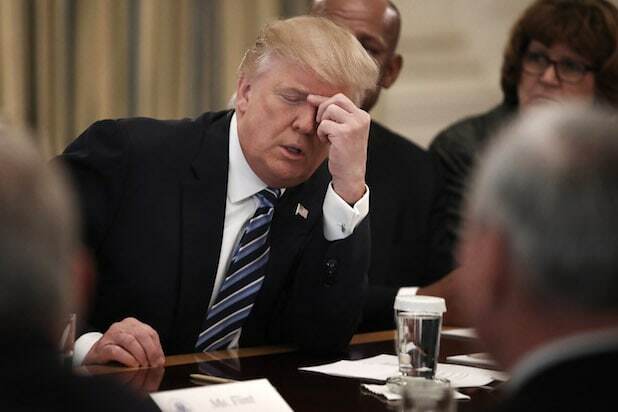 “I sincerely regret that because of your extremely busy schedule, as well as my own, I have not had the opportunity to spend nearly as much time as I’d hoped on regulatory issues,” he said in a letter to Trump.